There are many reasons why Silicone is an ideal material for bar drink mats. It's safe for food contact, low in odor, and durable enough for daily commercial dishwashing without curling or warping. This mat is extra-thick, providing additional capacity for spills and liquid. Meanwhile the borders and tines are thick and strong, so your glass will sit flat while you work.Created by a career bartender, these mats are crafted to solve all of the problems he saw with standard rubber drink bar mats. Made from extra thick and durable silicone, these mats will not curl, warp or crack - causing drinks to tip over and slip. 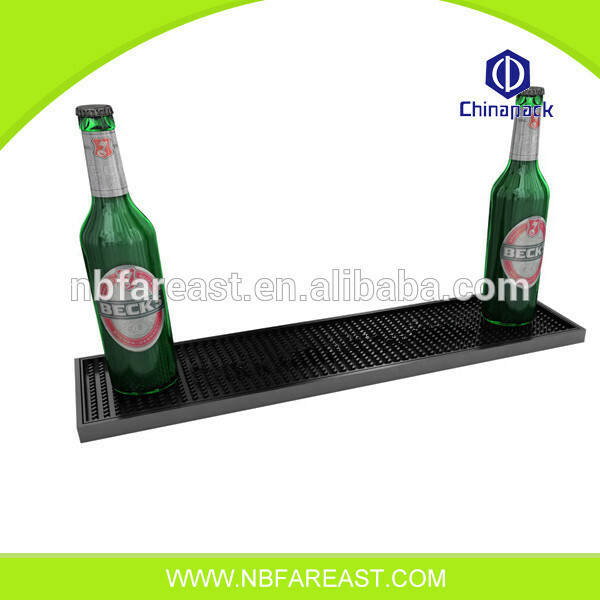 This mat is the ideal bar work surface. 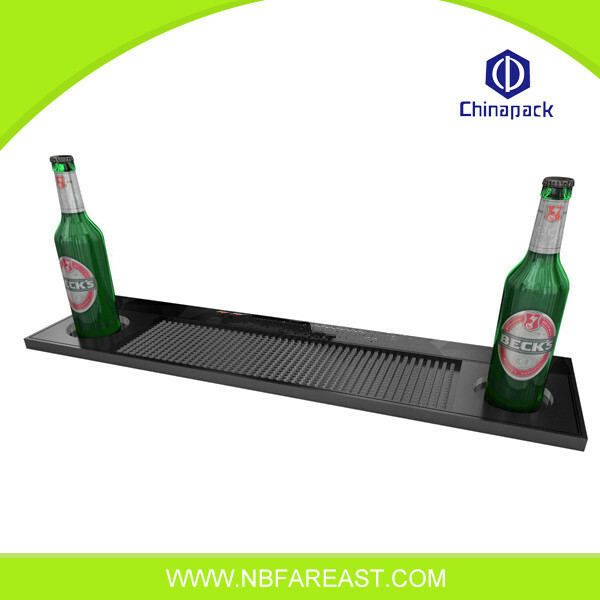 Looking for ideal Fareast Bar Drink Mat Manufacturer & supplier ? We have a wide selection at great prices to help you get creative. All the Bar Drink Mat Free are quality guaranteed. We are China Origin Factory of Drink Mat Free Sample. If you have any question, please feel free to contact us.